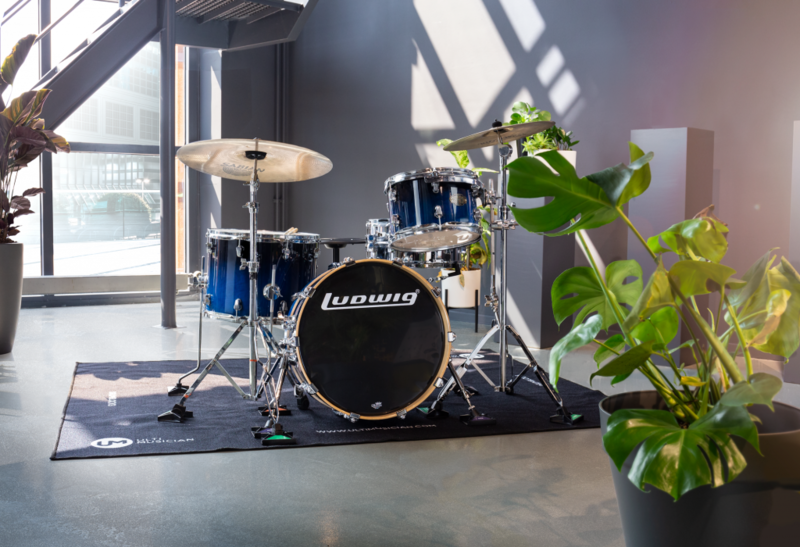 "I can finally attack my drums without worries of kit sliding. Now how great is that?" Forget nails or tape! 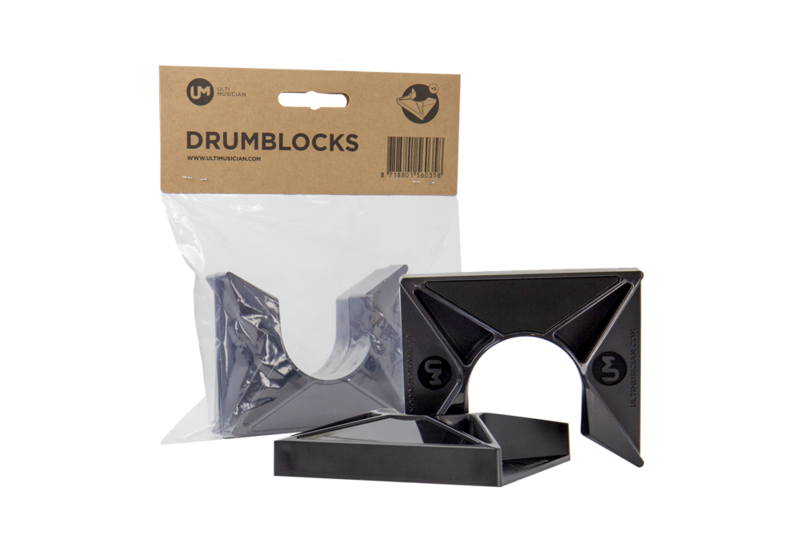 All you’ll need to do is to place the Drumblocks on the carpet and before setting-up your drumkit. 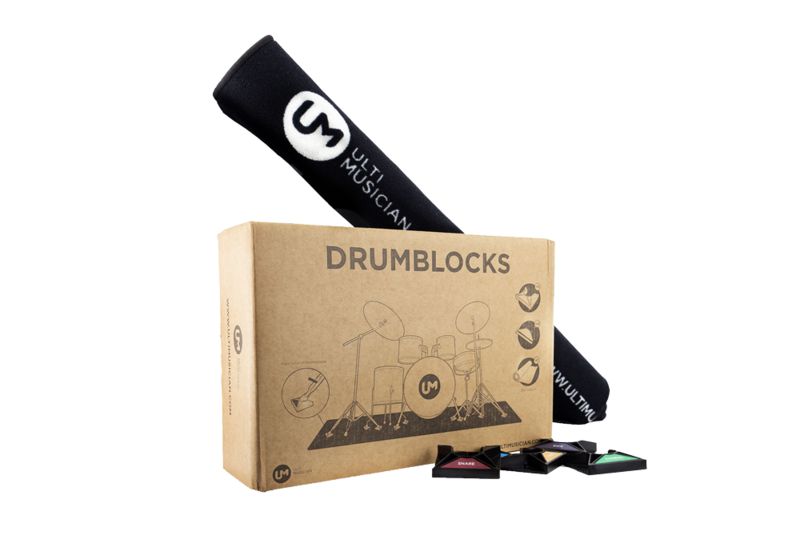 The Drumblocks will provide stability at every rehearsal, performance and all your recordings. 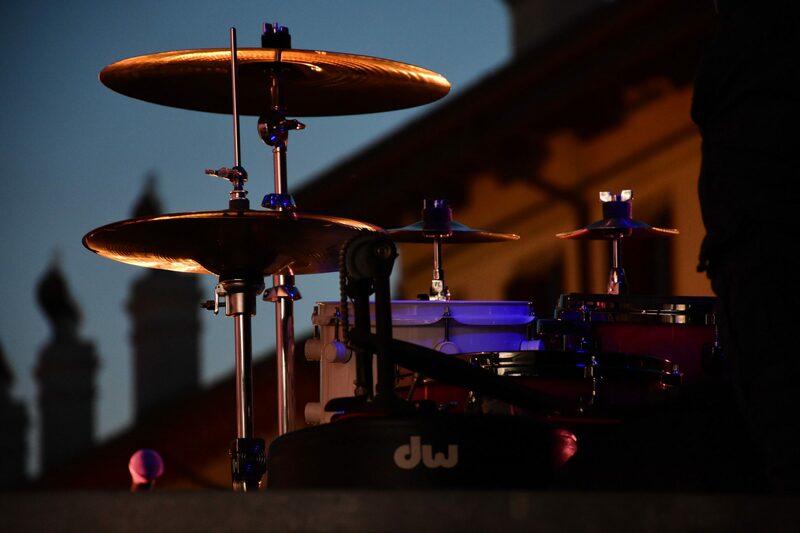 The used materials will also give your drumkit the right damping, which is beneficial for the overall sound quality. 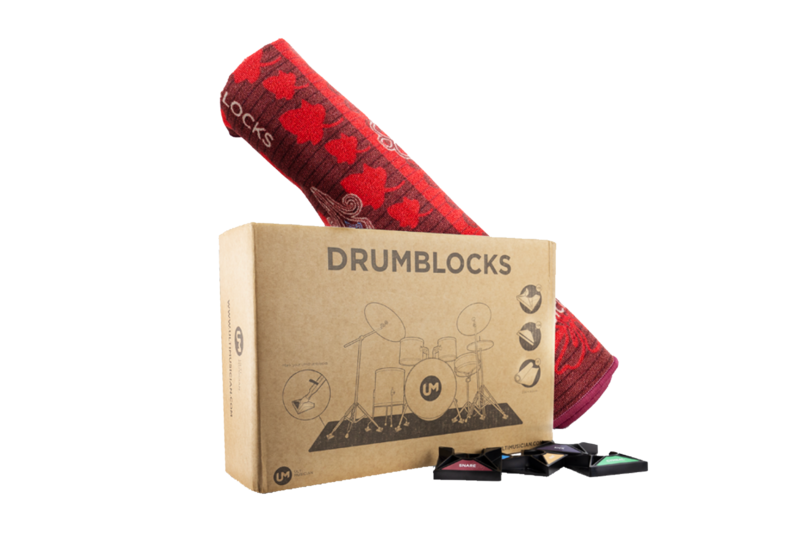 All you’ll need to do is to place the Drumblocks on the carpet before setting-up your drumkit. 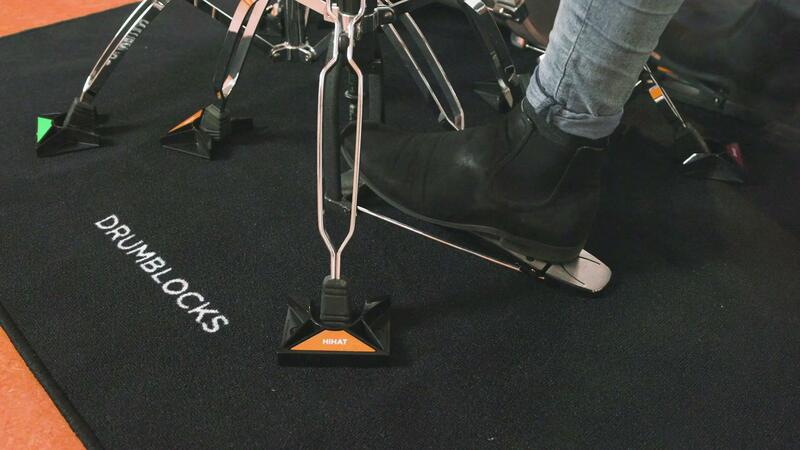 Once your set-up is complete you can leave the Drumblocks on the carpet for the next session. 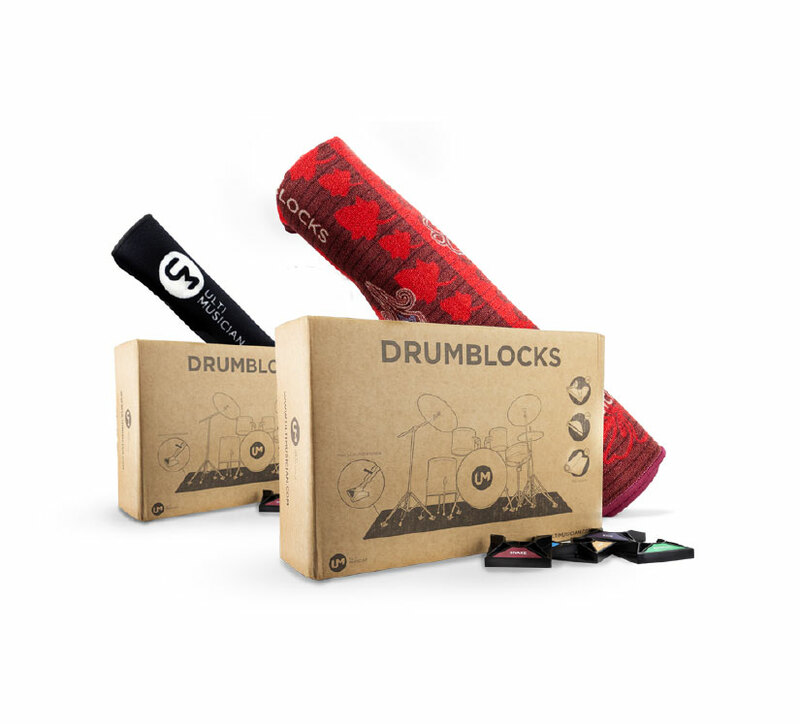 This set includes 1 black carpet, 15 Drumblocks and 24 stickers. 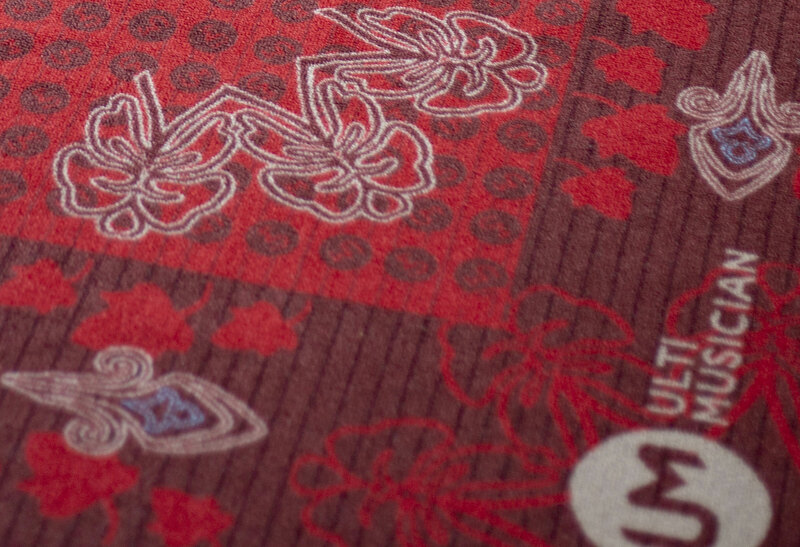 This set includes 1 Persian carpet, 15 Drumblocks and 24 stickers.